CONWAY, Ark. 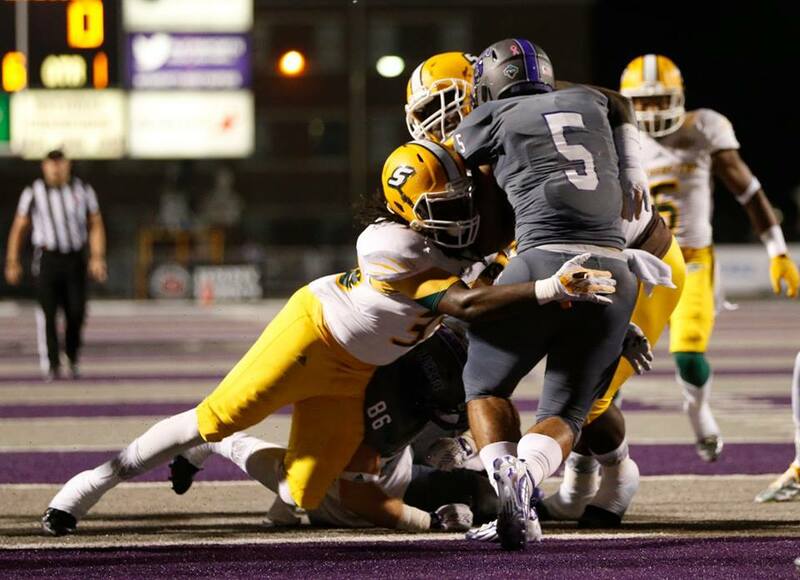 – The Central Arkansas Bears kept their FCS playoff hopes alive with a big 21-16 win Oct. 31 over the Southeastern Louisiana Lions. The win kept Central Arkansas in a tie for second place in the Southland Conference standings at 5-1 with perennial national powerhouse Sam Houston State. Central Arkansas, meanwhile, will get their own shot at Sam Houston in the season finale on November 21.